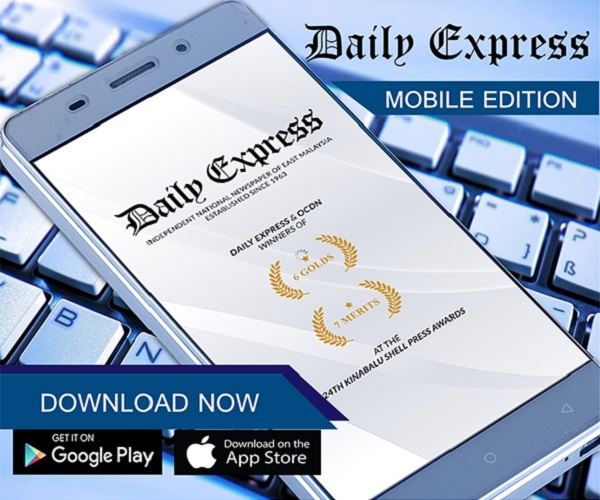 Kalabakan MP blames weak enforcement | Daily Express Online, Sabah, Malaysia. Tawau: Kalabakan MP Ma'mun Sulaiman blames weak enforcement for Malaysians in Sebatik Island paying a higher price for gas cylinders.He said the islanders pay RM37 for each gas cylinder from mainland Tawau, much higher than the market price of RM28. This amount does not include the cost they have to pay for delivery by boat. He believed the cut-throat price is obviously due to certain people who wanting to make more money. "Why do they have to sell to them at such a high price? They don't deserve to be victimised just because enforcement is weak," he said after launching LPG sales to Farmers' Unit Sebatik Zone on Saturday. In relation to this, he hoped the Domestic Trade and Consumer Affairs Ministry's introduction of a special ration card on controlled items soon for islanders would resolve the issue of weak enforcement in the area. "It's a good idea. 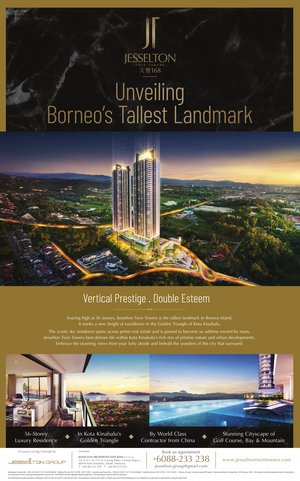 But still the card approach will not prevent leakages in the long term if enforcement continues to be weak," he said. At the same time, Ma'mun urged the community to play their part by reporting any wrongdoing to the authorities. He noted that islanders have complained to have been cheated after buying gas cylinders which they found to be half-full. 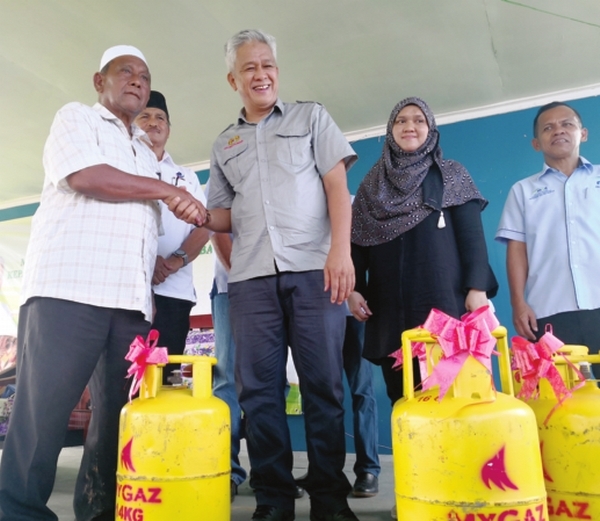 Meanwhile, with the launch of the LPG sales to members of the Farmers' Unit, they can purchase gas cylinders at RM40 each on the island itself, thus saving them from having to pay for the cost of delivery. The Farmers' Unit has 3,960 members in the parliamentary constituency.